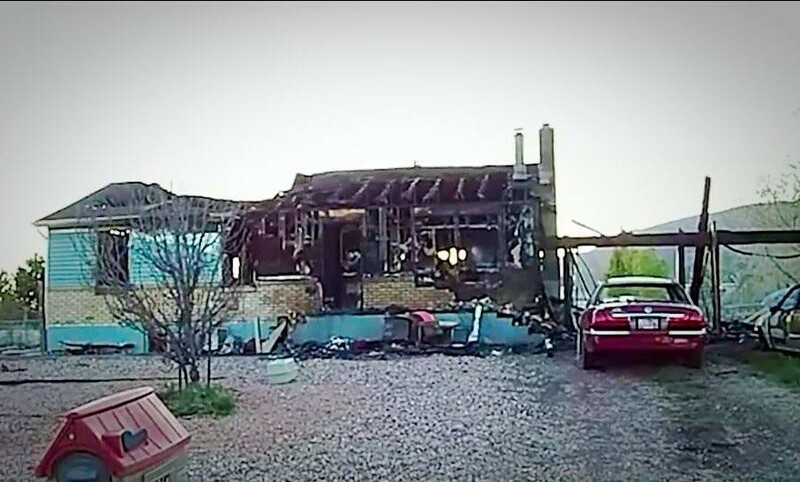 ENOCH – Authorities have released the details surrounding a fire that destroyed an Enoch City home Monday night and killed three family members and two family pets. 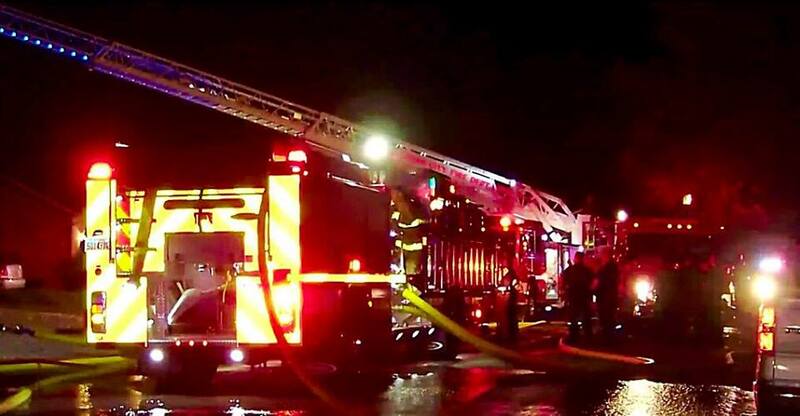 At approximately 10:22 p.m. Monday, the Enoch City Police Department received a report of a house on fire at 4568 N. Pioneer Drive, the Police Department said in a press statement issued Tuesday afternoon. Witnesses reported they could see flames in the house and that the fire had spread to vehicles parked in the driveway. They also reported they believed people were inside the home. Enoch City Police officers, Iron County Sheriff’s deputies and Utah Highway Patrol troopers were the first to arrive on scene. 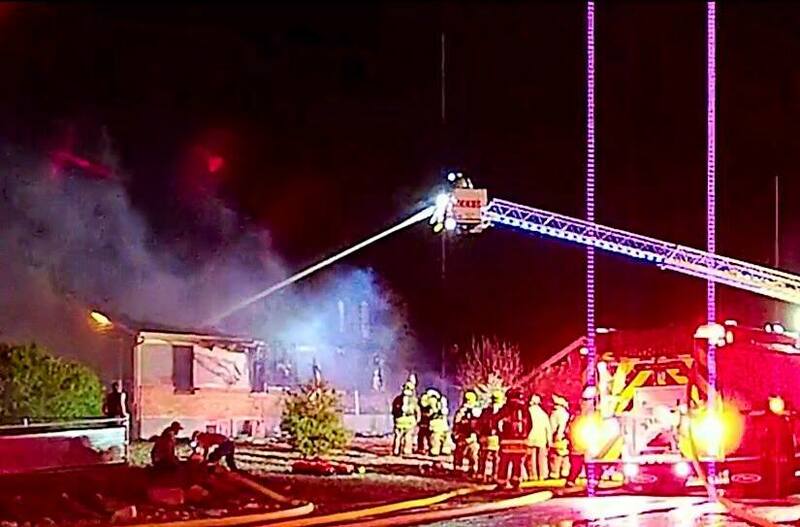 A few minutes later, the Cedar City Fire Department arrived on scene and fought the fire for several minutes before it was safe for them to enter the home, according to the statement. 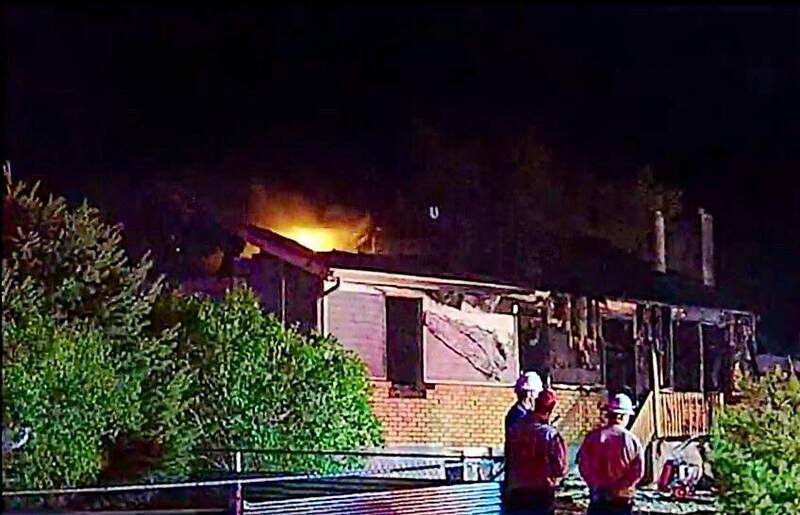 Once fire crews entered the home, they discovered Francis Brewington, 70, and her two children, Cynthia Shaffer, 46, and Jay Brewington, 32, dead inside the home, the statement said. 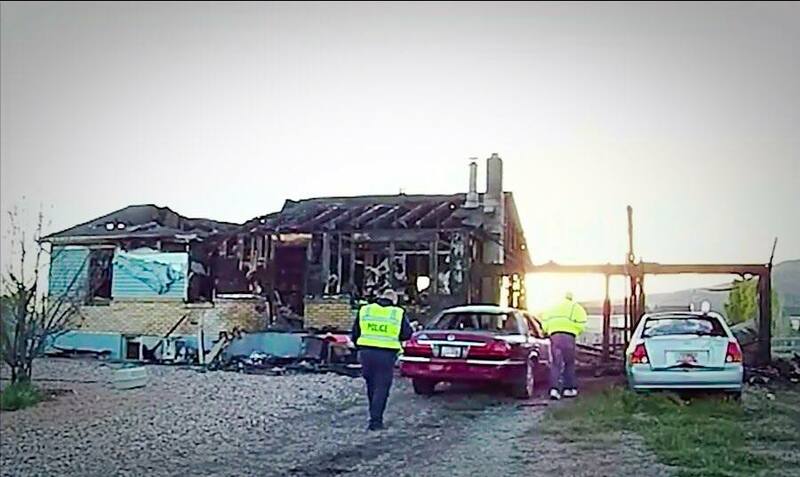 The family’s dog and cat were also found dead inside the home. A second cat was found alive inside the home and was rescued by firefighters. 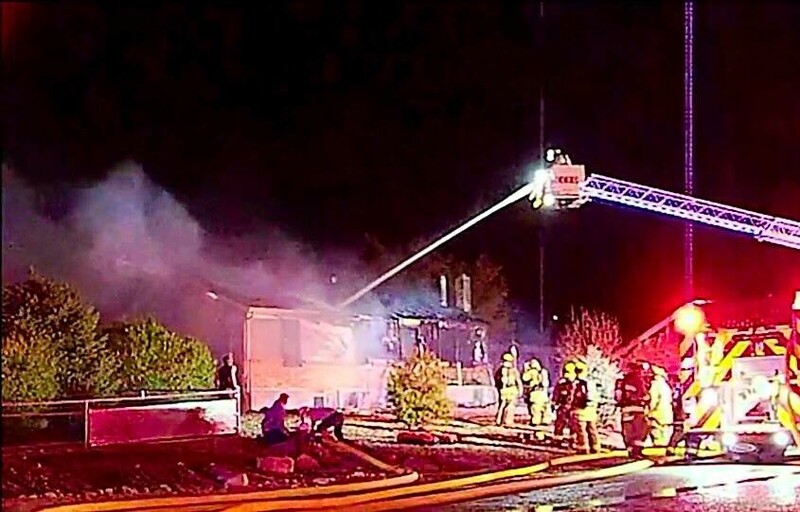 Firefighters continued battling the blaze throughout the night while the Enoch City Police Department and Utah State Fire Marshals investigated the incident. Notification was made to the family’s next of kin, who lives out of state. The three decedents were transported to the Utah State Medical Examiner’s Office in Salt Lake City for autopsies. The Enoch City Animal Shelter has been in touch with the family and is working with them and rescue groups to find temporary placement for several animals found on the property, including horses, geese, dogs and cats, until a permanent solution can be found. “This is a very tragic accident and we want to express our condolences to family and friends of the deceased,” the Enoch City Police Department said.